Here are some ideas which will help you to carry food for your baby without hassle of carrying too many containers of food items. 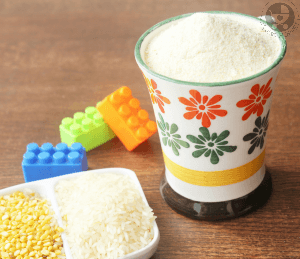 Although almost all the recipes look similar, they aren’t so, please carefully read the measurements and make the powders, as a slight difference may affect the taste and shelf life of the powders. The proportion of cereal and pulse can range from 2:1 to 3:1. Roasted groundnuts or gingelly seeds could also be added in the proportion 4:1 or 5:1. How to make Dry Dates Powder at home? How to prepare the Instant Porridge ? Take about 4 Table spoons (according to your requirement, this is a sample measurement) of mix. Add 100 ml of boiled hot water to get a thick consistency. Add a tea spoon of oil or ghee to increase the energy content. Feed the infant with the spoon. 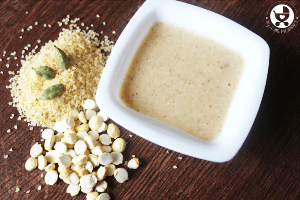 The instant porridge can also be fed to the child after reconstituting with dal, water, gravy, milk etc. Mashed fruit (Banana, Chiku, Papaya, Mango, etc.could also be added to the food). The powders have a shelf life of 6 months if preserved in an airtight container. 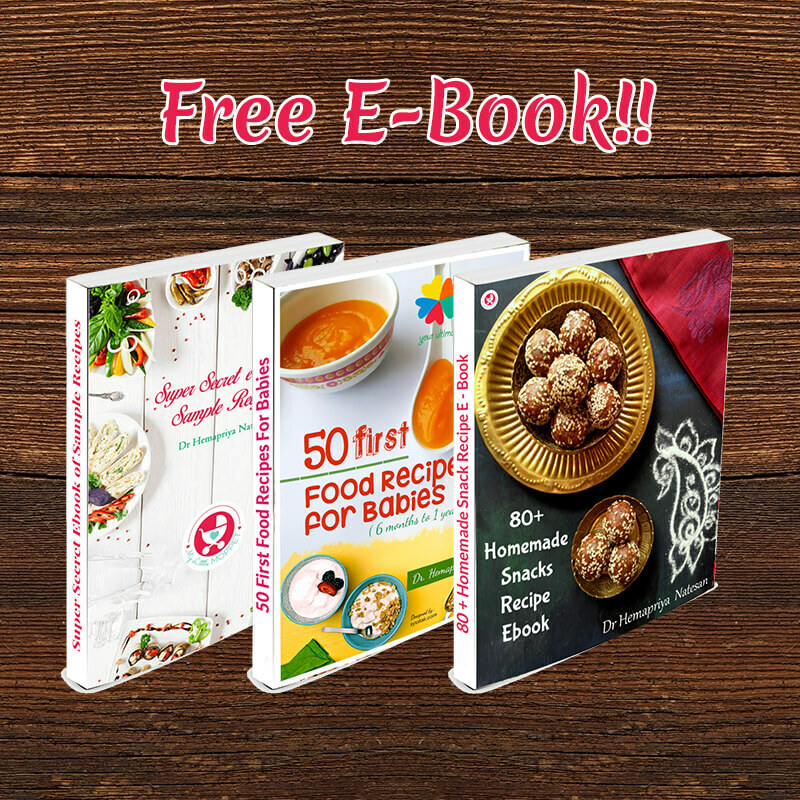 I know you would be having lots of doubts and queries, quote them as comments below each recipe so that the answers will be useful for all the readers. If your baby has recently started on solids, you might also be wondering what kind of feeding chair is best for your baby. Check out our detailed post – High Chair Vs Booster Seat: Your Ultimate Guide to Buying a Feeding Chair. This post is part of our Travel Series. Do check it out for more articles and tips for traveling with kids, instant recipes for babies and toddlers, Homemade travel food ideas, Tips to entertain toddlers while traveling, kid-friendly travel destinations, Kids travel accessories, Kids travel checklist, Road trip with kids and much more.  For more recipes, get regular updates by following me on Google +, Twitter, Pinterest, or like my Facebook page My Little Moppet. To receive the updates directly to your inbox, sign for our newsletter for free Here. We promise not to spam your inbox. Recipe Source – Food and Nutrition Board, Ministry of Women and Child Development. 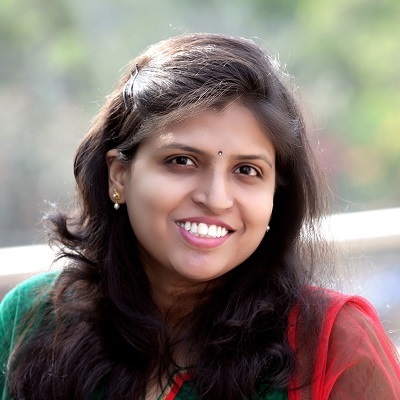 My daughter is 4 years old, she eat only chapathi, puri and curd rice and not interested to take sambar rice and variety rices…..and a very poor eater.please let me know how to make my kid to eat properly. 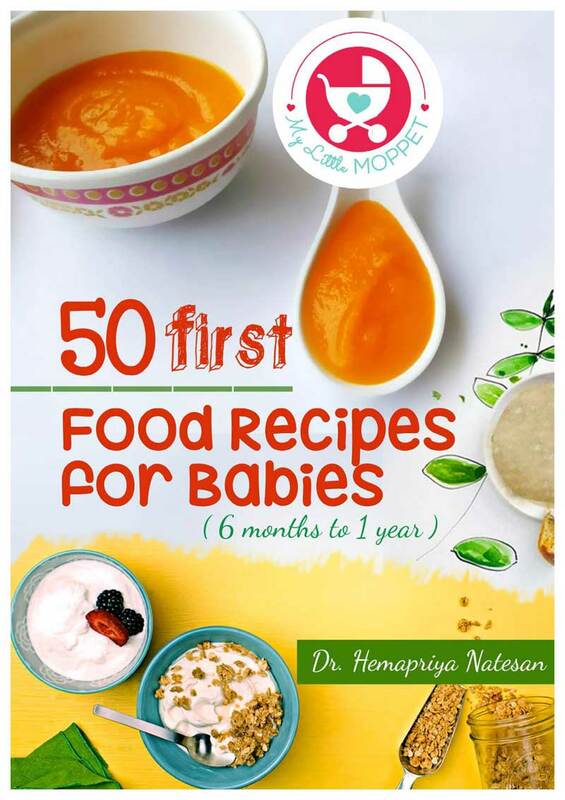 I have a 6+ months old baby and we are travelling to tirupathi for 3 days and i wont have access to cook for him, so for 6+ months old which is the best instant mix i can give. I started solids for him after he completed 6 months, till now i gave him rice, dal , apple banana, carrot. So pls let me know which is the best for him. Also can we add salt, sugar or jaggery to his food? I am adding banana or carrot to his rice porridge till now but i am not sure if its a gud practice to mix fruit and rice. If you are giving curd at room temperature, ideally it is not a problem atall. And similarly giving rasam is also fine. Always give small portions for the first few days to ensure that baby is comfortable. My daughter is 14 months old and we will be traveling to hardwar for 4 days, for meals I can carry instant porridges but what about milk as I am giving her dairy cow milk. Very much tensed about her milk and milk product meals as I give her milk including milk products 3 times a day. You can carry milk in tetra pack that is available in the market, it does not require boiling. You sould open it needed and use it toprevent it from spoiling. Why all instant mixes have chana dal in it… Can the same be prepared instantly widout it or jst d single ingredient (say for eg only Ragi, can jst instantbRagi porridge be prepared by jst adding Ragi powder and hot water? To make instant porridges you need to add pulses and cereal in the given ratio. For Instant ragi porridge powder roasted ragi and roasted Bengal gram powder in the ratio of 2:1 should be ground together. it does not matter if the rice and dal are cooked by boiling or cooke3d by roasting, the heat changes the food to be cooked, adding water to the powder only allows it to become moist, not to cook it, boiling water does not have the temperature to cook rice or dal in such a short time, it is just that boiling water will absorb more quickly into the powder than cold water. thank you for these recipes they were exactly what i was looking for, i am in ireland! so not accostomed to all the ingredients but cant wait to try them. 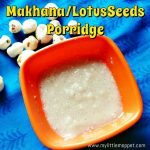 You can check these instant porridge recipes. Our instant food products that you can give your baby are available on the online store, they come in handy while travelling. My little one is 8 month old, is it fine to give homemade rice cereal since u have mentioned pepper. Please advise. My ddaughter is six months old .i wanna know is it nnecessary to roast whole wheat in hot sand to make any of wheat pporridge? My doctor advised me to give porridge made with rice,sooji and wheat from 6 months. U have advised from 8th month so when should I start this. I need a receipe for sooji porridge. Can I add all the pulses for my kid. Does it get digested. I am a new mother and new to this website as well. I found lots of useful suggestions and variety of foods. My L’ll one is 11 mnths old. And usually we give him everything to eat what we eat. But after mashing and with little spices. And he enjoys eating everything. My worry is, incoming August me and my l’ll one will be going to Vaishno Devi (withe some knowns). This trip will be of 4 days and 4 nights. What should I keep ready for him and what should I can give him to eat. So that also in new environment, he will eat that easily and keep his tummy full. All the time I will have to carry him, so my hands will also be not free. By single hand, what are the homemade ready made items I can offer him to eat, which are easily digestive. Because when we are in resort or in train I can use Electric cooker or Electric kettle, but while climbing the hills( 1 and half day journey), what i can prepare and keep with me to give him. My lo is 9 months old…. He wakes up at 4 in d morning and refuses to breastfeed… I haven’t introduced him to cows milk or tinned food… Wat do I give him at that hour? Pls help. Hi Dr , thanks for these recipes. Which of these can be served as dinner to a 15 month old child? 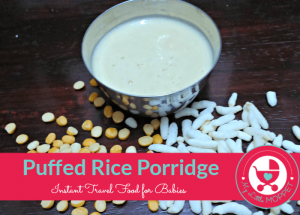 Thanks for this travel recipe with aval(porridge).She didn’t eat anything outside when we were travelling,other than porridge.That was easy,healthy and she liked the taste! Are you definitely sure that we needn’t cook these porridges? Have you tried them. Should the water be boiling hot when we add it? I’m lil skeptical as we always used to make kanji by boiling in stove.. Please advise as I will be travelling with my baby after a month when she will be 10 months old. Will try and let u know how it worked for me! Hi Hema, a similar doubt on the cooking. Even in the sathhu maavu porridge powder, we roast all the pulses and cereals. 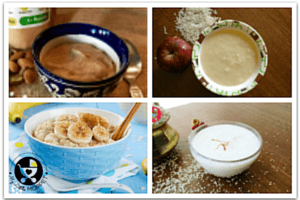 Can that be just mixed with boiling water on the go, like these instant porridge recipes? No need to cook rice or dal, will they digest…. need suggestion on which is the best in travel and good for tummy as my LO(~12 months) tend to pass hard stools. I am confused since we never eat roasted rice n dal as such then how could a baby can eat n digest such food. Why dal is mixed to sweet receipes ?